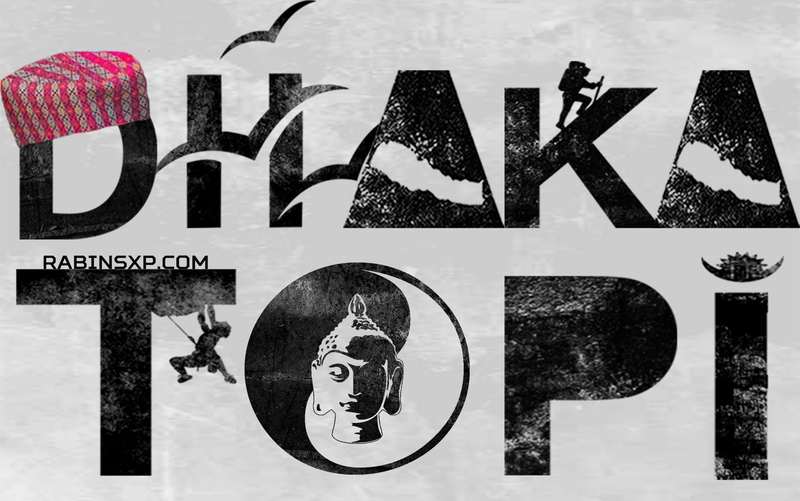 Celebrate this year Dhaka Topi Day with Patriotic Nepal Font. The font is an official RabinsXP font. You can read the story of the font development here. Now you can design or create your own patriotic design using your own creative skill. You can download for free and use in Photoshop or even in your video editors. Or if you don’t know how to do that, you can always create free images online just by entering your name or any text. And once again, Happy Dhaka Topi Diwas 2063 or you may call it as Dhaka Topi Day 2017. Hey, don’t forget to read full information of DHAKA TOPI DIWAS which I wrote in 2016.